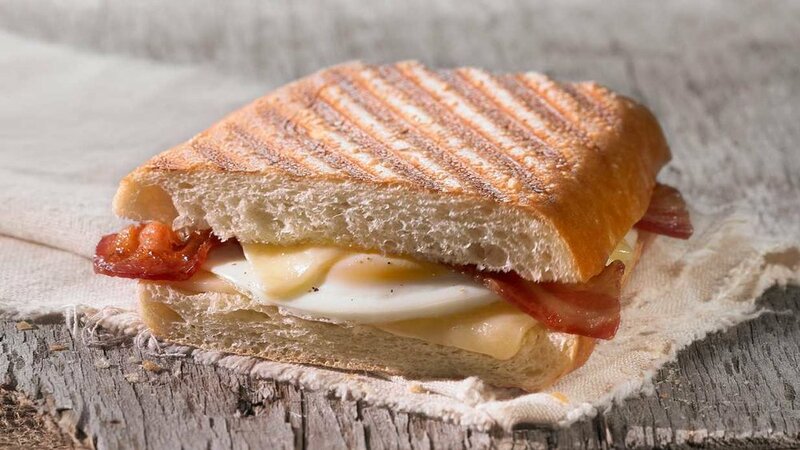 Some of our most recent guests who visited the Bushkill Creek Lodge insist on getting Dale's Ciabatta Bread Breakfast! Wake up in one of our Pocono cabin rentals and head on over to Dale's Bistro, located in Bartonsville. Dale's has the best breakfast, brunch and lunch in the Pocono Mountains. Before you hit the slopes, make sure to stop by Dale's and load up on fuel to keep yourselves going!